It’s that time of year again! Someone close to you is finishing school. Whether wrapping up an undergraduate, graduate, or professional degree (or even high school! ), someone in your life is graduating. 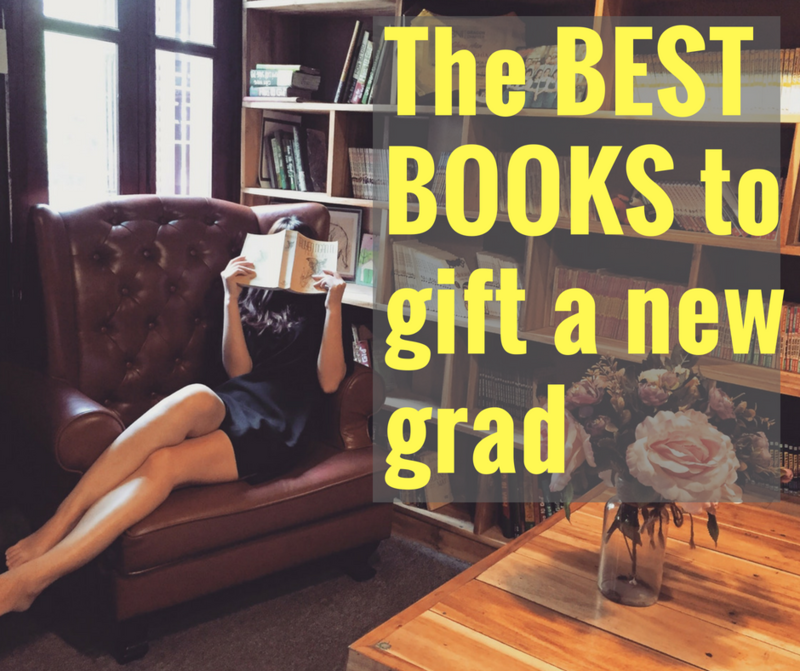 A good book is a great graduation gift, but what are the best books to gift a new grad? 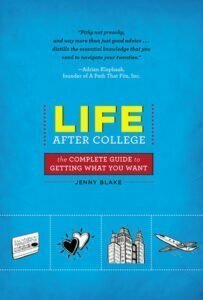 One of the favorite books people love to gift new grads is also the most useless: Oh, The Places You’ll Go! by Dr. Seuss. I understand the sentimental value, but there’s a good chance your new grad is grappling with tens of thousands of dollars of student loan debt and no idea how to make their dreams a reality. The world outside the university campus can be difficult to navigate. Thankfully, there are a few great guides available. I originally read this when I was 25 years old and there were only 438 steps. Now I’m curious what the new ones are! This book covers everything from how to get pen ink out of blouses to the etiquette of thank you notes to furnishing an apartment on a budget. 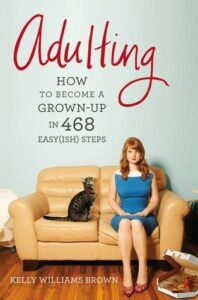 I’m starting to hate the term adulting, but in the context of this book it’s perfect. This is the ideal life-guide for a new grad trying to figure out everything now that they’re on their own. This book delves into everything from health and fitness to career. But what I got the most out of was the goal setting and life planning that Jenny walks you through. If your new grad is a Type A over-achiever or just a Type B that needs some clear directions, this book has it all. I still go back to my dog-eared copy and use the exercises to figure out my 5- and 10-year plans. 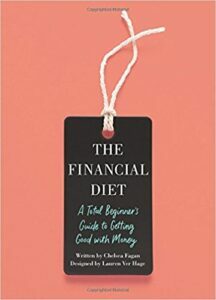 What kind of personal finance expert would I be if I didn’t recommend a few personal finance books? This one is a little selfish because yours truly makes an appearance on page 32. Nevertheless, this book is chock full of real advice to guide you through everything from making a budget to investing in the stock market. I first read this book in my early twenties and thought it was ridiculous. Within 5 years, I was living it. 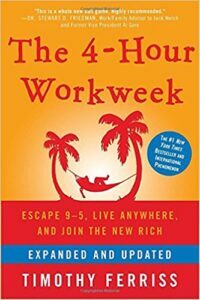 The 4-Hour Work Week will influence you to be more efficient and earn more money, even if you never end up self-employed. This book inspired me to automate work processes wherever I could, and negotiate things in my office jobs like flex days where I could work from home. I know I put this book on almost all my lists, but that’s only because it’s so great. This book is updated annually and is a must-read for anyone searching for a job. Whether you’re looking for your very first job, your fifth, or your fifteenth, you need this book. 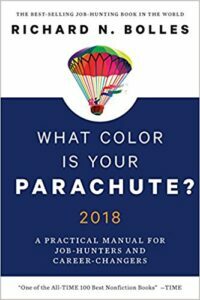 What Color is Your Parachute? walks you through everything from setting up your LinkedIn profile and writing your resume, to salary negotiation and more. This was one of the very first personal finance books I read. It’s also one that had the most profound impact on how I managed my money in adulthood. This book says its a guide for couples, but the advice works for single individuals just as well. 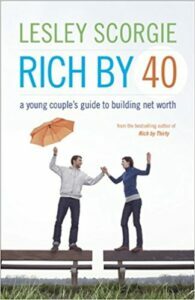 From making a budget ot paying of debt to getting started investing, Rich By 40 goes through all the essentials of organizing your finances in adulthood. Graduation is a big milestone and worth celebrating. But don’t do your new grad a disservice by getting them a gift that isn’t useful. 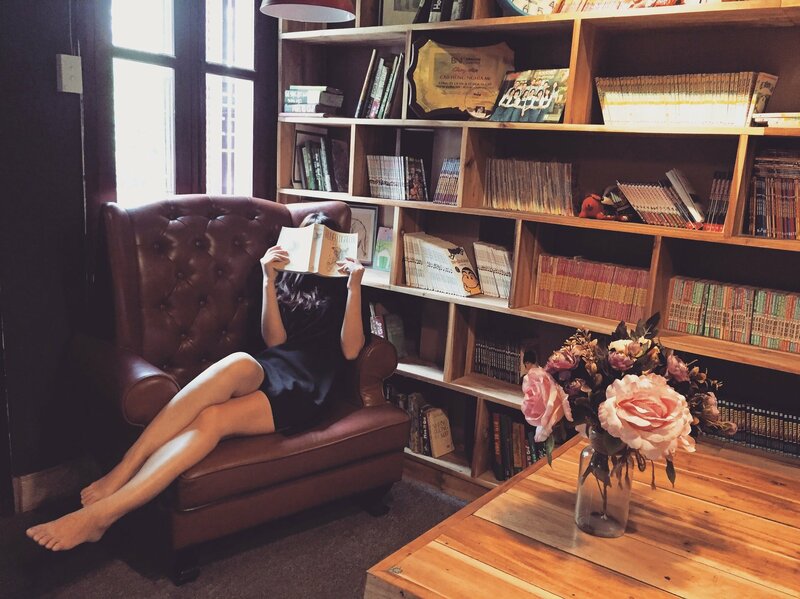 The books listed above provide practical information that will help anyone improve their home, work, and finances. You might even consider picking up some of them for yourself! Rich by 40 sounds great. Having a financial plan as a couple really makes a difference. My wife and I have always been on the same page financially but once we started to work on a concrete plan things really started to take off.